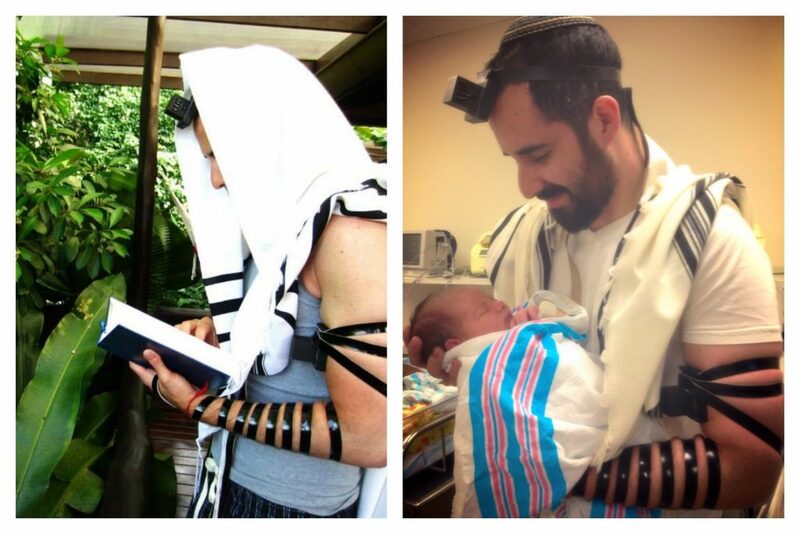 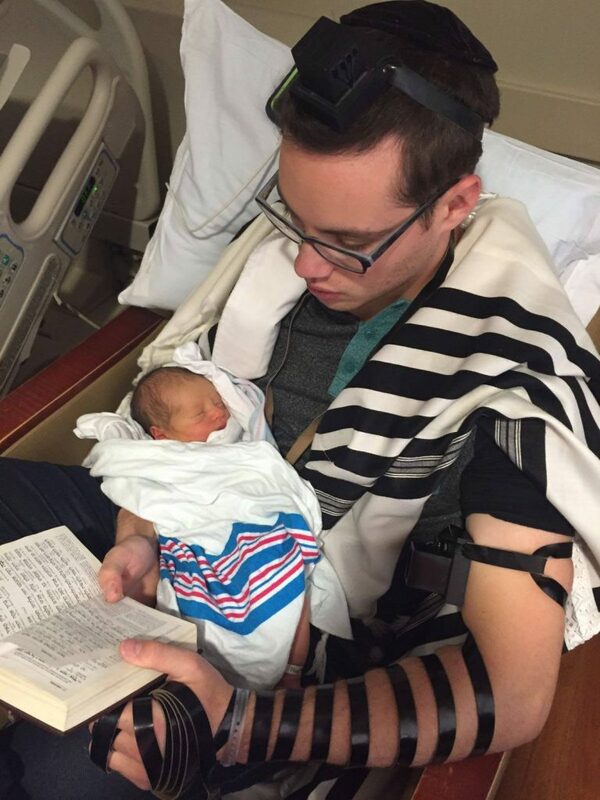 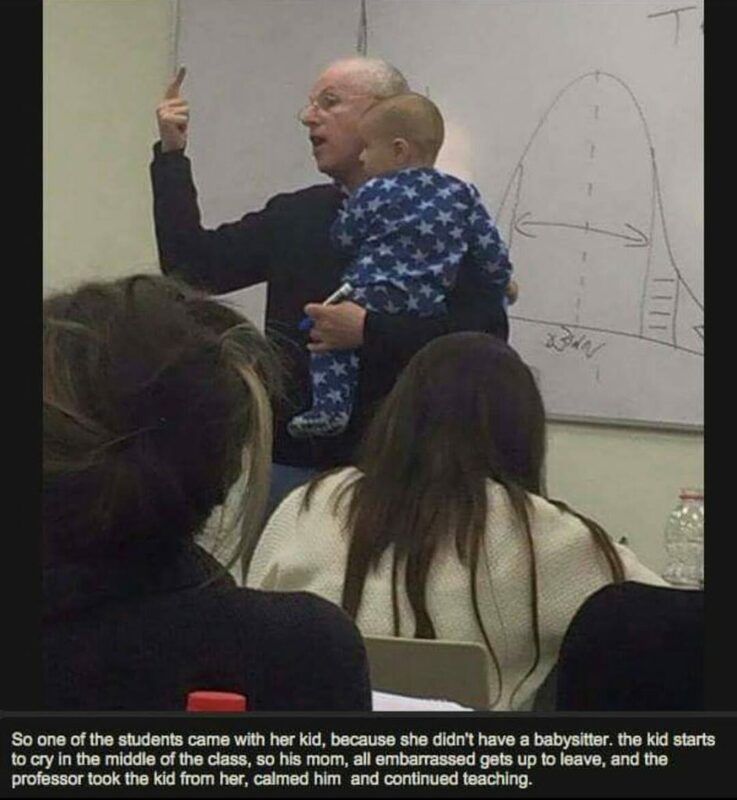 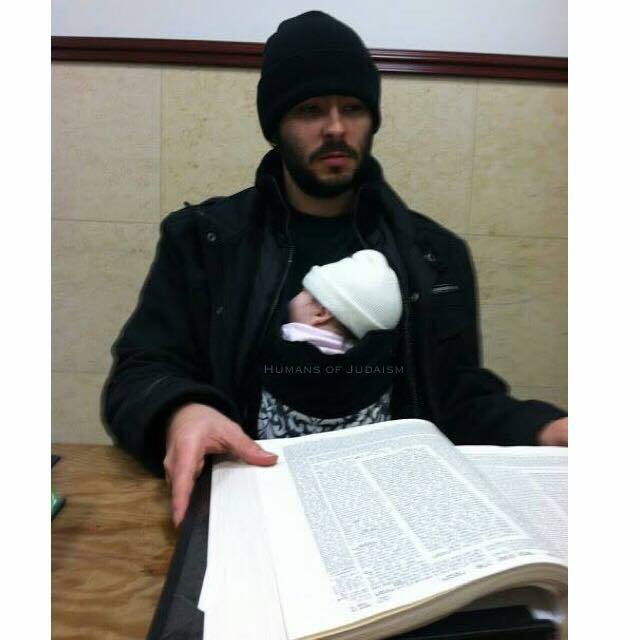 “My husband baby-wearing our daughter at the nightly Daf Yomi shiur while I’m away at school” — Masha Vilenchuk Pugach. 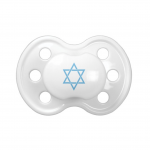 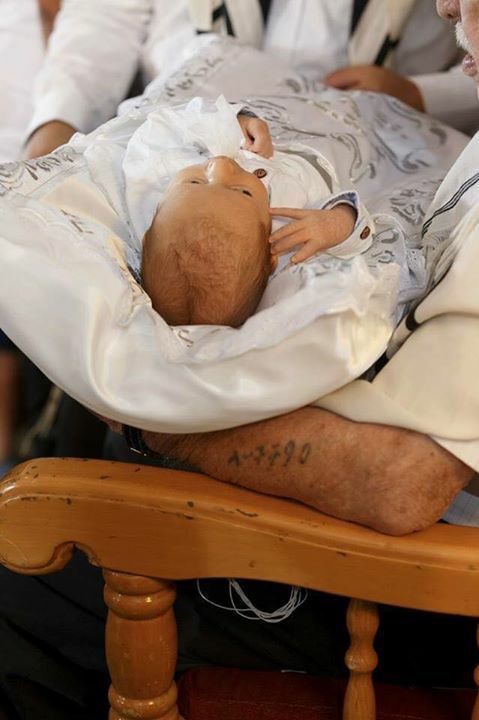 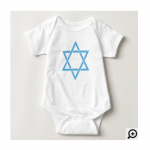 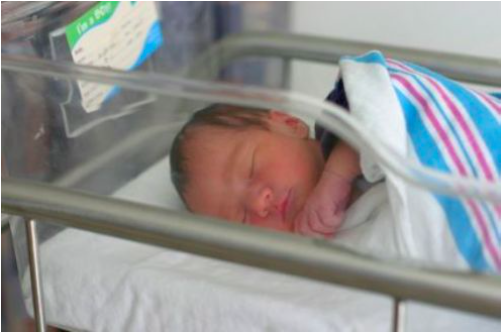 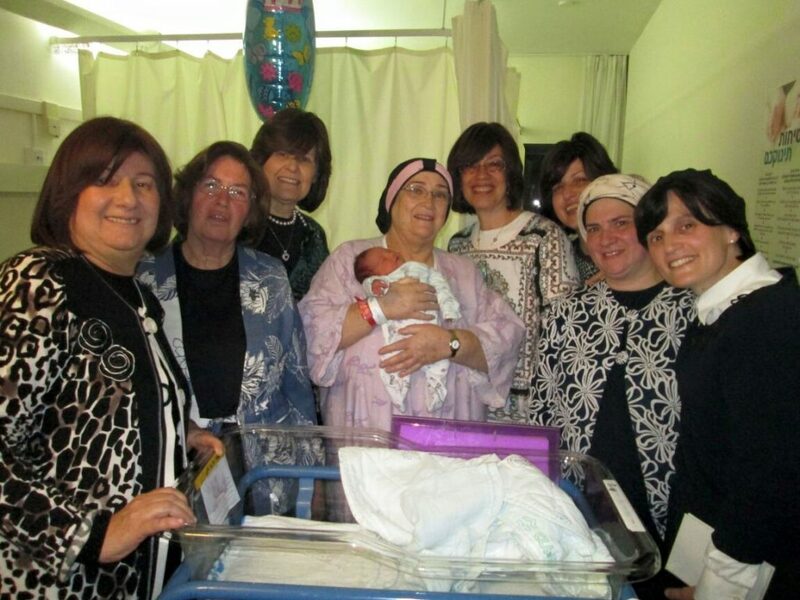 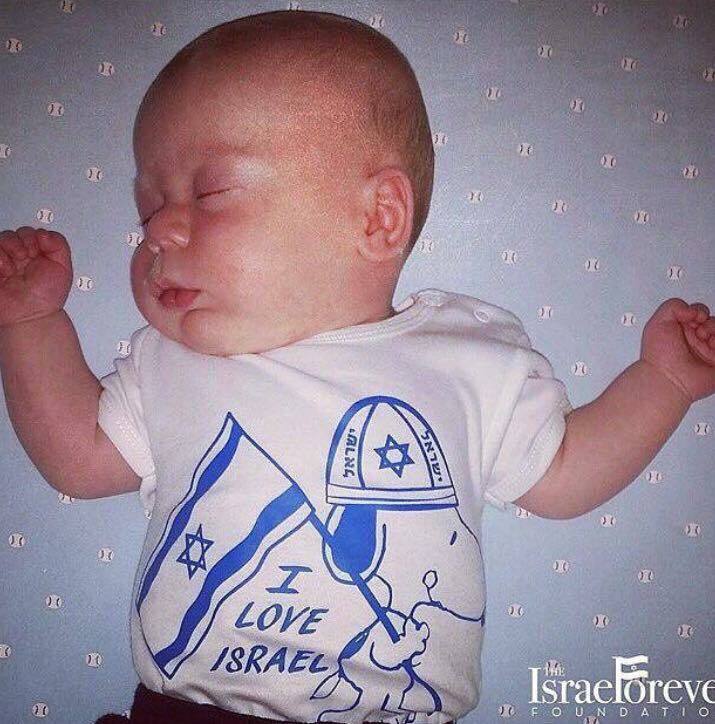 (Bnei Brak, Israel) Yesterday was the Bris and naming for the first born baby to 65 year old new mom, Sarah Shachar. 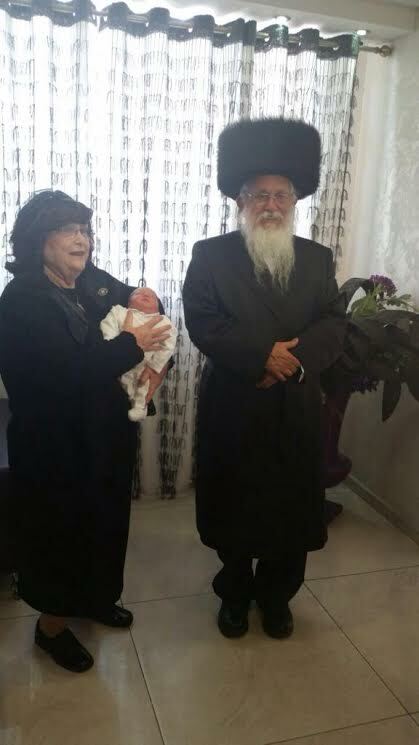 Chaya Sara, the young lady of 65 that gave birth this week to a baby boy…..With her family.